This week in New Music: Steps do perfect 90s pop on Tears on the Dancefloor, The Cranberries demonstrate just why they were – and remain – a class act on Something Else, Blondie enlist Sia and more on album number 11 Pollinator, Ásgeir goes electronic for album number two and Feist goes confessional indie rock on Pleasure. The Steps fanbase is heading for its 30s (perhaps late 30s at a push) so a new album makes sense and quite honestly it’s glorious pop nonsense with some major missteps (sorry). 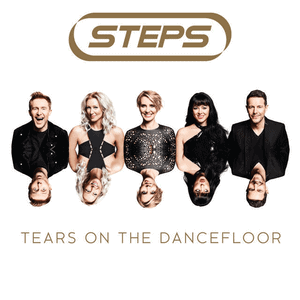 On Tears on the Dancefloor, Steps know their audience and mine its collective kid-consciousness for all its worth on a collection of mostly perfect, sugary, Eurovision-friendly anthems. “Story of a Heart,” “Neon Blue” and “Firefly” are perfect 90s pop. “Happy” is a majestic anthem. “Glitter and Gold” is so cheesy it could have come off Kylie Minogue’s 1990 album Rhythm of Love. Nostalgia rarely sounds this good. 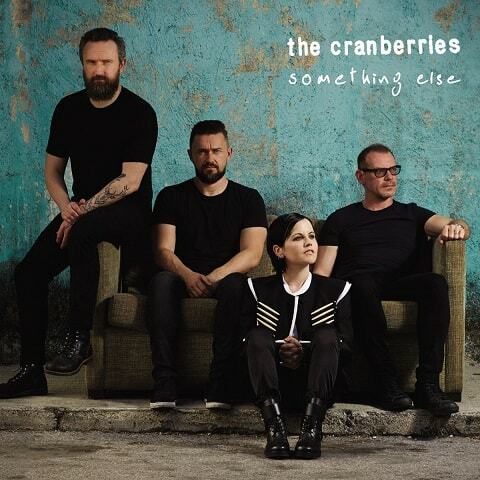 Recorded in the University of Limerick in their hometown, The Cranberries – commercially one of the most successful Irish bands of all time – have issued Something Else, a collection of orchestrated old tracks with three new ones. Most of the rerecorded songs on the album add another level to Dolores O’Riordan’s still stunning voice and the quartet at their sweet pop best. The reimagined version of “Free to Decide” musically at least actually reflects the unpleasant themes of the song all the better. “Zombie” just doesn’t really work because it should always be edgy and angry. Of the three new songs, “Why?” is the standout. Something Else will be essential to fans. A good dose of marketing could well introduce The Cranberries to an entirely new audience. 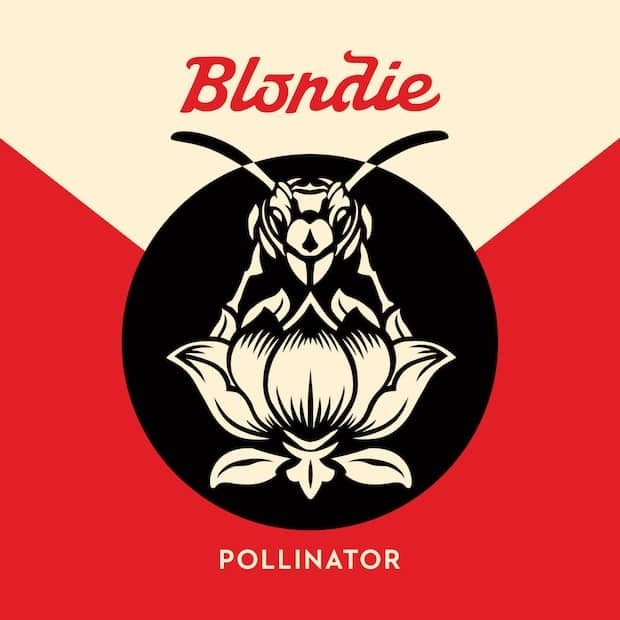 As a band with a history of working together for more than 40 years on and off, Blondie possibly felt the need to do something different on album number 11 Pollinator. The titles gives it away – Debbie Harry and co. have enlisted the help of a vast array of songwriters for Pollinator, presumably as an attempt to extend their own sound. Working with the likes of Dev Hynes (Blood Orange) and Sia has bore results. Although at times perhaps trying too hard to keep up with the kids, fans will lap it up. 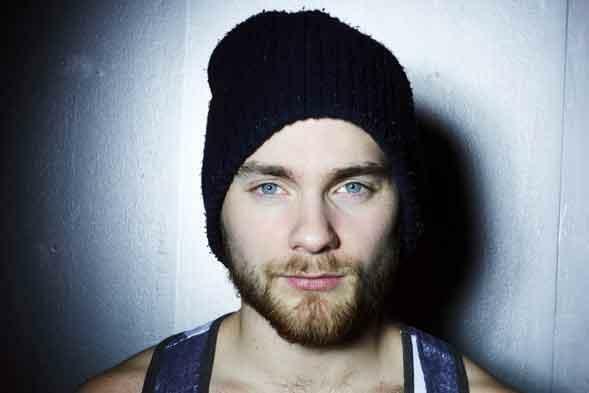 Singer songwriter Ásgeir Trausti Einarsson’s debut album In the Silence (originally Dýrð í dauðaþögn) is apparently the best selling Icelandic album of all time. Given Ásgeir’s falsetto vocal tricks, comparisons with Sigur Ros’s Jonsi are obvious but you would be best to follow the likes of Bon Iver and Sweden’s The Tallest Man on Earth – aka Kristian Matsson – for pointers. Like Bon Iver, for album number two it appears that Ásgeir may also be shedding the singer songwriter box for a glitchy, electronic sound akin to James Blake and Halls. Have a listen to lead single “Afterglow” below. 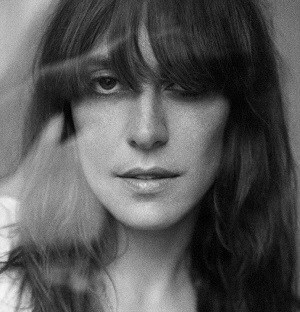 For her latest album Pleasure, Feist goes for a solid, pared-back indie rock style that will draw comparisons with the likes of PJ Harvey and Haley Bonar. The Bonar comparison is less relevant as the South Dakota singer tends towards the more playful while Feist goes for confessional rock that often reminds the listener of Harvey at her early caustic best (for example the storming “Any Party”). Feist also has her quiet moments on the likes of “I Wish I Didn’t Miss You” but the noisy bits are the standouts.